In Foreman v Williams  EWHC 3370 (QB) Peter Marquand (sitting as a High Court judge) considered the application of the Denton principles in an unusual context. The claimant required relief from sanctions because he was unable to serve documents on the defendant due to the defendant’s own conduct. 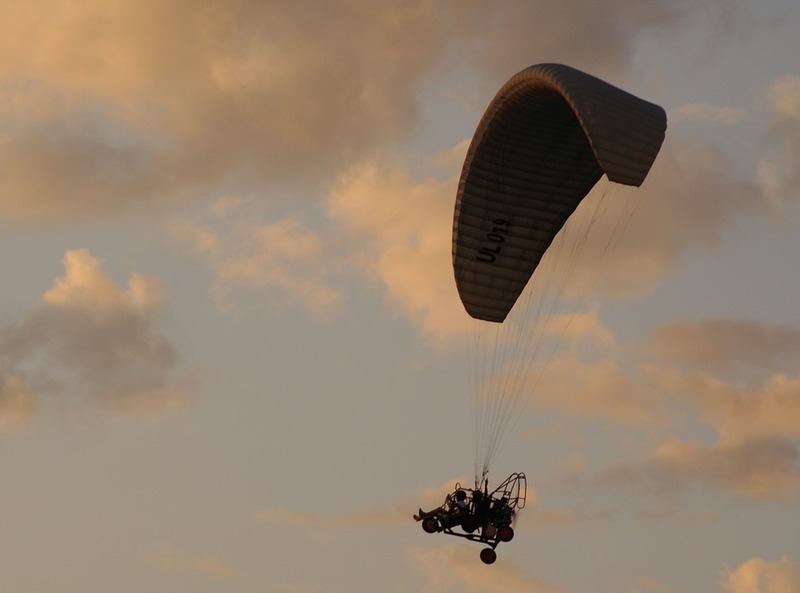 The claimant was injured in a crash whilst a passenger on a microlight being piloted by the defendant. Proceedings were issued and judgment given in default. The defendant was evasive. Copies of documents were sent to him at various addresses, but returned. Emails were sent (with attachments) which did not “bounce back”. The claimant applied for relief from sanctions on the grounds that they had been unable to serve documents in accordance with directions because of the defendant’s conduct. The Claimant was in default of the order of 6 April 2017 because documents had not been served on the Defendant in accordance with those directions. Accordingly the Claimant applied for relief from sanction which I granted at the beginning of the hearing, for the reasons that now follow. (b) to enforce compliance with rules, practice directions and orders. Guidance on this rule has been given in the now well-known case of Denton v TH White Ltd  EWCA Civ 906. There is a three stage test to be applied. The first limb of the test is to assess the seriousness and significance of the breach. In a case where the Defendant had been taking part in the litigation the failure to comply with the directions given for trial would be serious and significant. However, it is clear from the background and evidence that I set out above that the Defendant had been taking steps to avoid having anything to do with the litigation. The Defendant has had notice of the proceedings, he has been provided with a trial date, he has received the draft directions but frustrated attempts to provide him with the documents that he would require if he intended to take part in any trial. It seems to me unlikely, given his pattern of conduct, that he would have taken part in the trial in any case even if the documents had been served on time. I do not think it can be said that these ‘failures’ by the Claimant have imperilled the trial date. What has happened is entirely the responsibility of the Defendant and caused by his own conduct. Therefore, in the specific context of this case, I do not see how the conduct of the Claimant can be considered serious or certainly significant. The second stage is to look at why the default occurred and is quite straightforward because it is entirely the fault of the Defendant. The third stage is looking at all the circumstances of the case to enable me to deal with the application justly. This also leads me to the conclusion that relief from sanction should be granted. If I were to find otherwise the Claimant would not be entitled to proceed with the substance of his claim and the Defendant would have frustrated justice by his conduct and Court time would have been wasted. Accordingly, I granted relief from sanction.